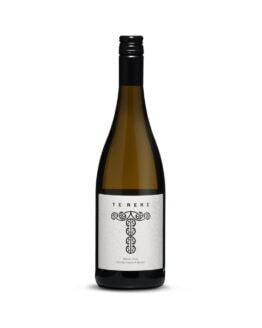 Tasting Note: The ‘Rare White’ was made using Sauvignon Blanc fruit from an organic vineyard on the Waimea Plains outside Nelson. Divergent from traditional winemaking, this wine was made using 100% whole bunches allowing carbo-blanc maceration, and was matured in ‘Che Glovera’ cigar oak barrels, for perfume, texture and ageability. 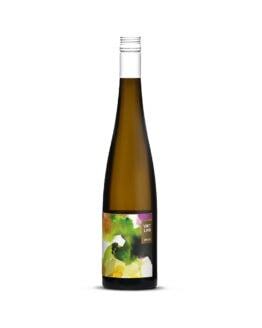 A powerful wine with punchy meyer lemon, white flowers and stone fruits, with an enveloping texture and huge presence.